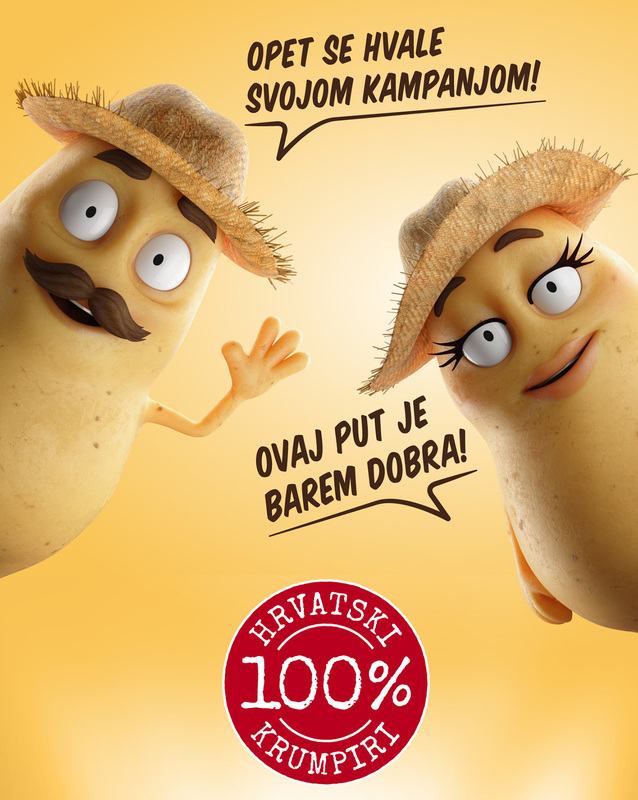 Croats love to express their opinion so much that the commenting of everyday life has almost become a national sport. 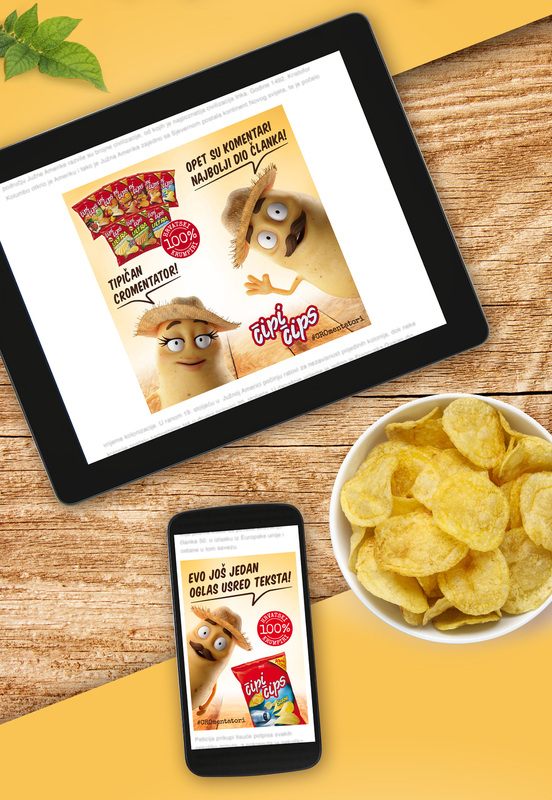 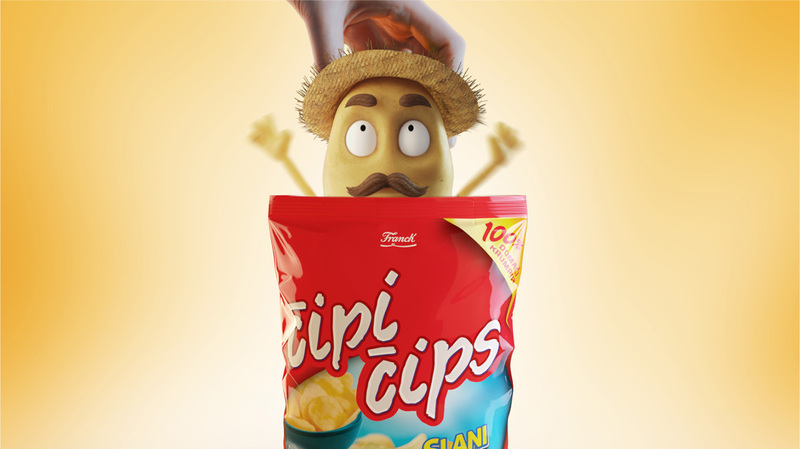 This Croatian mentality was an inspiration for the campaign in which we once again pointed out that Čipi Čips is made of 100% Croatian potatoes. 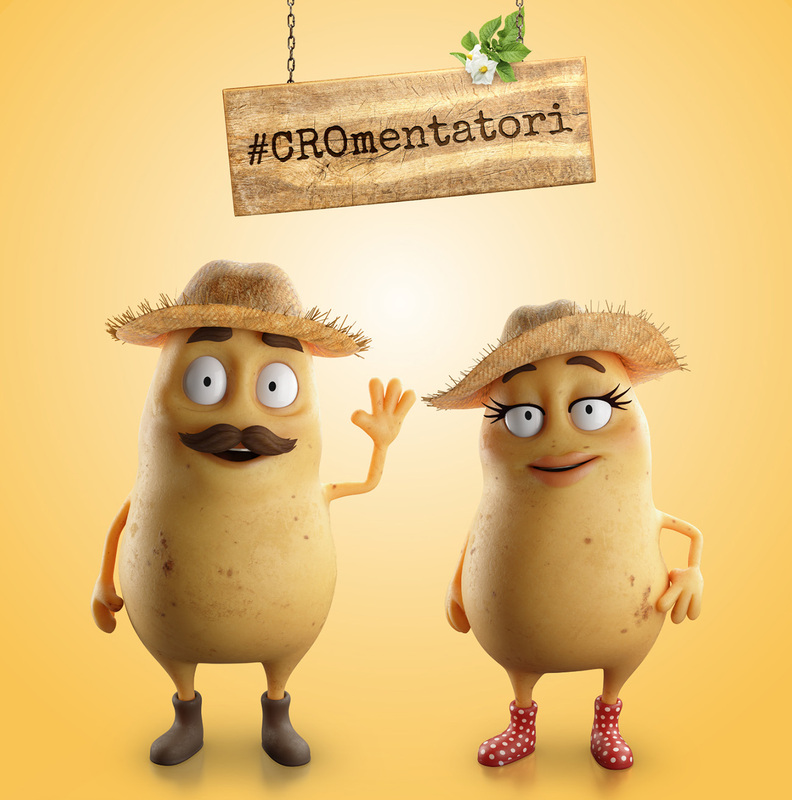 Long lasting and successful CROtato platform has been upgraded into CROmmentators, charismatic CROtatoes with a dose of “Croatian sarcasm”, whose mouth is always full of comments.